Anyone starting PRCC LPN in Aug 2014? 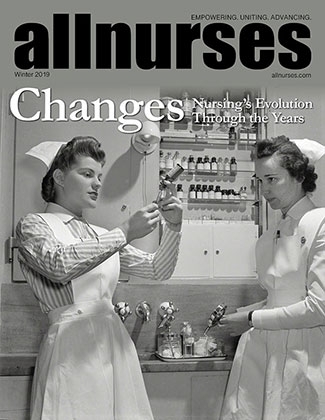 am1851 works as a Nursing Assistant- Transitional Care Unit. Hey! I am just wondering if anyone else on here is starting the LPN program at PRCC in Hattiesburg in August? I'm excited to begin, but getting rather nervous as the time gets nearer. If anyone is starting with me, do you have any information on books, etc? I'd like to check out amazon and half.com before I empty my bank account at the bookstore! Hey I'm applying for the next class in august of 2016. How was the selection process for you? And when did they notify you that u were accepted? And did everybody have high act scores and gpas? Hello. How is the program and how do they select students?